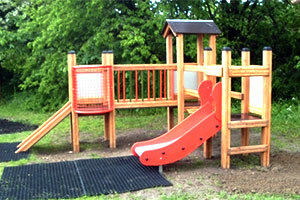 What School Playground Equipment Do You Need? 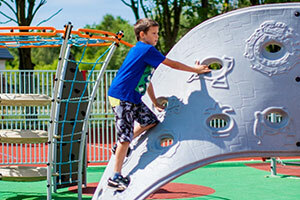 When children are playing outdoors it should be a fun filled experience in a safe environment, Lars Play specialise in the design and installation of school playground equipment designed to create that environment. 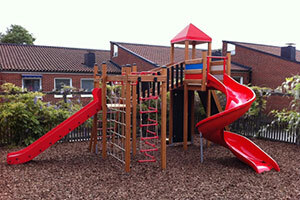 We have a range of different school playgrounds and school playground equipment available to cater for children of all ages and abilities. 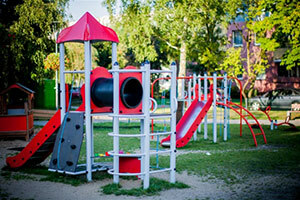 Whether you’re looking for a full design and installation service or have an existing play park needing refurbishment, we can meet all your school playground equipment needs.